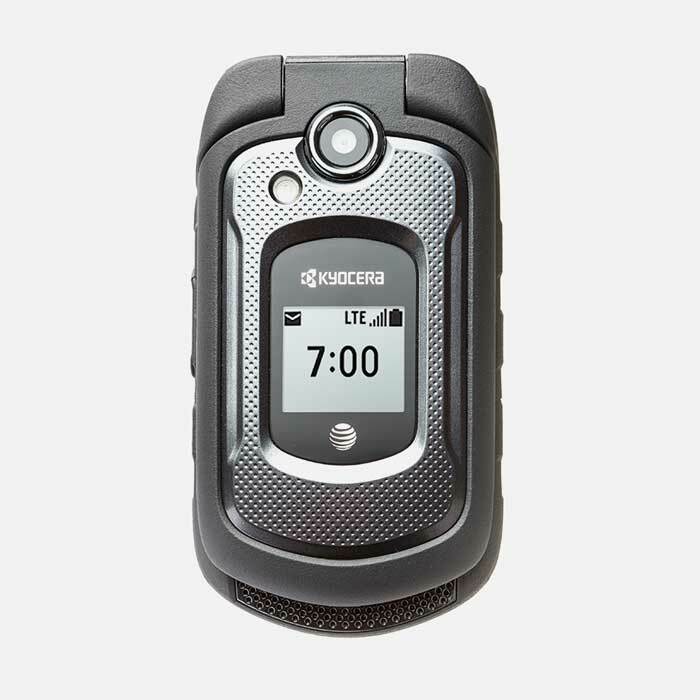 The Kyocera DuraXE is another incredible phone from the Rulers of Rugged. It’s tough, it’s fast and it’s designed for an active lifestyle or the kind of jobs that they make TV shows about. As with all or mobile devices, it comes fully unlocked for use on any GSM network worldwide, and is covered under our amazing 14 Day Returns Policy. 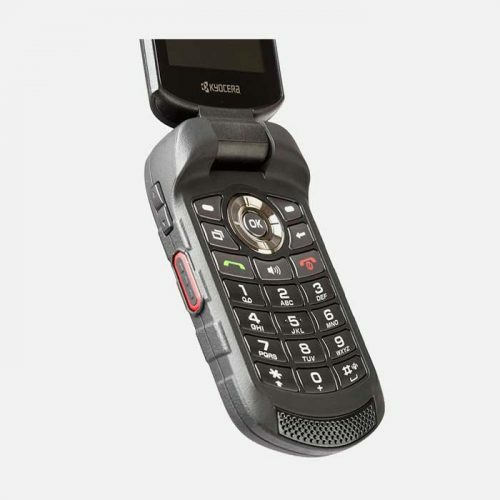 Kyocera are the undisputed kings when it comes to producing amazingly tough and superbly performing phones. The DuraXE is just such a phone. An inherent issue with full screen smartphones is their fragility. This is where the clam-shell (or flip-top) design of the Kyocera DuraXE makes a world of difference. The screen (the most delicate part of any phone) is tucked away and protected by the tough-as-old-boots outer case. That is except when the phone is in use of course. Therefore it immediately takes away most of the worry about shattering the screen. 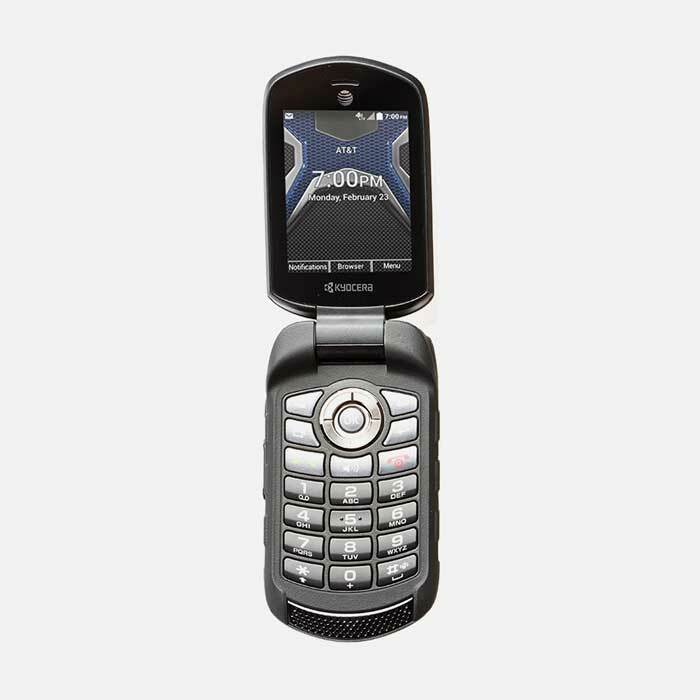 But the toughness of the Kyocera DuraXE doesn’t stop at hiding the screen away. In fact, the lengths to which Kyocera have gone to in order to make the DuraXE one of the most rugged phones you can buy makes incredible reading. Some of the things they’ve built into the phone to make it so rugged are mind-bogglingly good. We will run you through some of them here. First though, let’s look at some of the “normal” features the DuraXE has that make it a competitor for any smartphone. Most all phones today have a hands-free facility. Even if you’re not connected by Bluetooth to a car audio system you can still hold a conversation without having to hold the phone to your ear. The problem is that the external speakers on mobile devices are usually pretty basic causing the output to get lost among even moderate background noise. 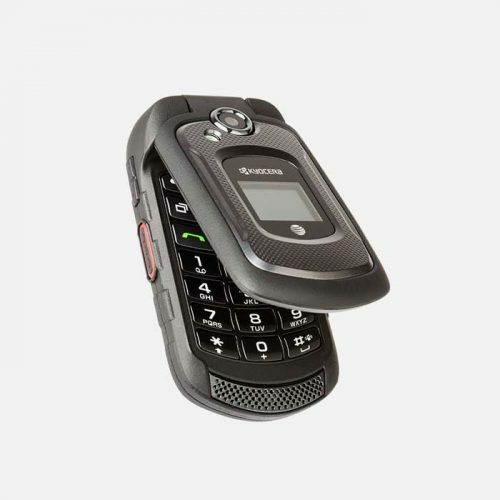 The Kyocera DuraXE, though, takes hands-free a massive step forward. Output from the built-in dual speakers are intended to be loud. Loud enough that any conversation can be clearly heard in even heavy industrial environments. If you’ve ever tried hearing the output from a smartphone’s speakers next to a busy road, you’ll know it’s almost impossible. Yet the DuraXE’s output just cuts through all the surrounding noise. The Kyocera DuraXE is 4G compatible with 3G fallback, Bluetooth 4.1 along with Assisted-GPS for un-rivalled positioning accuracy. It has Wi-Fi 802.11 a/b/g/n with mobile hotspot capabilities for up to 10 devices are all there. Additionally, Wi-Fi 802.11 i/r/k are also available, making Push To Talk radio communications available on locally enabled Wi-fi networks. How Long Can You Talk? The battery is a 1500mAH powerhouse which gives over 9 hours of talktime or 16 days of standby. The battery is user-removable so that spares can be easily carried for those really heavy-duty days. The 5MP camera with LED flash is ideal for both image and video capture in any conditions. The built in music player can handle any commonly used audio format. A MicroSD slot supporting up to 32GB cards gives you enough room to carry your entire music collection around with you. On most smartphones, to use the camera flash as a flashlight, you need to install a separate app but, on the DuraXE the function is built right into the operating system so, if you suddenly find yourself out of light, your phone will always be there to help. So far, so “standard”, but this is where the normality of the Kyocera DuraXE as a mobile phone stops, and the ruggedness begins. It’s becoming more common for even smartphones to be IP68 compliant. IP68 is the standard that demands a device is fully dustproof, and waterproof to a depth of 6 feet for 30 minutes. 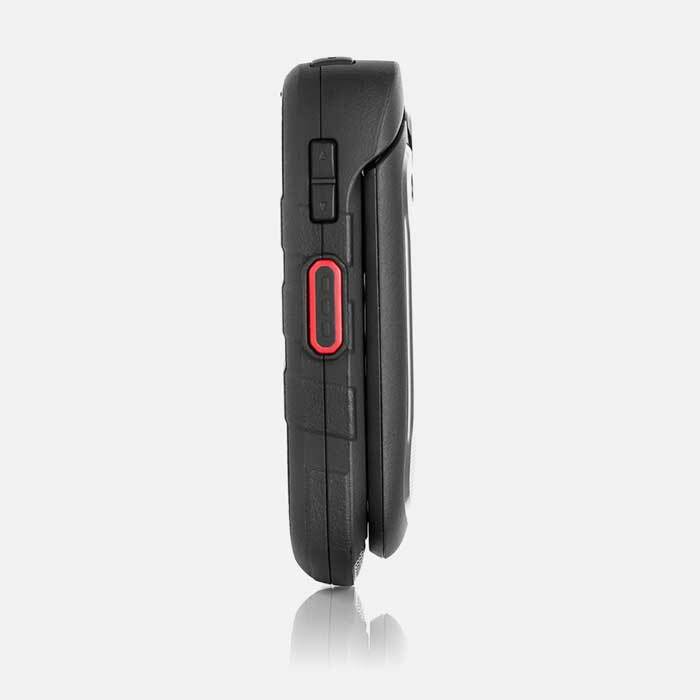 To really be a rugged phone, though, IP68 is just a starting point. The DuraXE is also MIL-810G compliant, which means it adds a whole host of other protective measures that will keep it going through almost anything. Covered by a reinforced case which protects from drops from 6 feet onto concrete, the DuraXE is strong. So it’s no shock that it’s resistant to vibration, thermal shock, driving rain, low pressure, salt, fog and extreme humidity. Even solar radiation, the type of which can knock out satellites and other communication devices, is no worry. Crucially for industrial or other environments where flammable gases or other explosive materials may be found, the DuraXE is certified as Non-incentive for use in such circumstances. The risk of even the smallest spark causing an explosion is therefore removed. 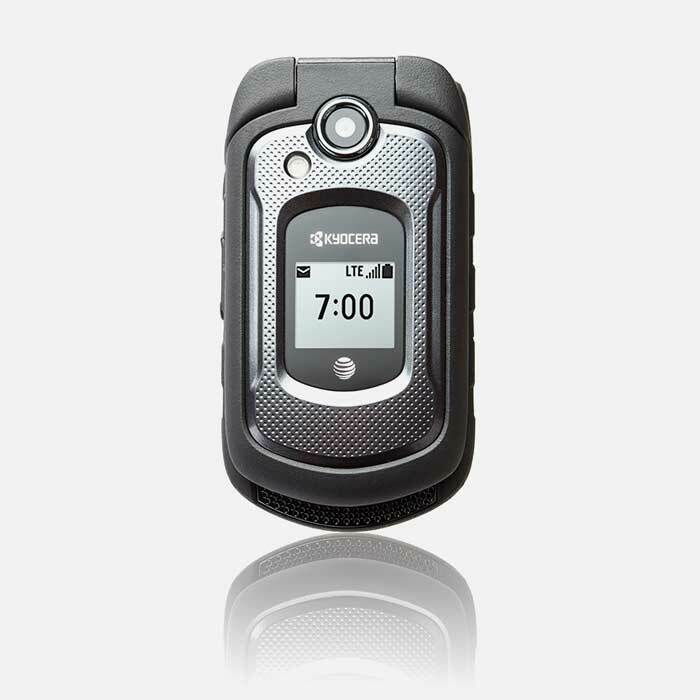 The Kyocera Dura XE is about as tough a mobile phone as you’ll find. Therefore, no job is too big a problem for this amazing, rock-solid pocket wonder. Q: Is this phone unlocked? 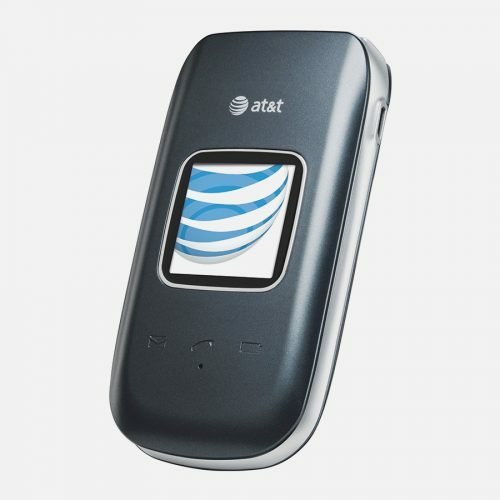 A: The DuraXE is an AT&T branded phone and it sports the AT&T logo. However, here are Mr. Aberthon, we sell the phone unlocked to all GSM networks. 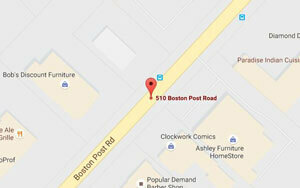 That means that it will work on AT&T, T-Mobile, and other GSM networks. If you are unsure if your network provider is compatible with it, please give them a call and ask. 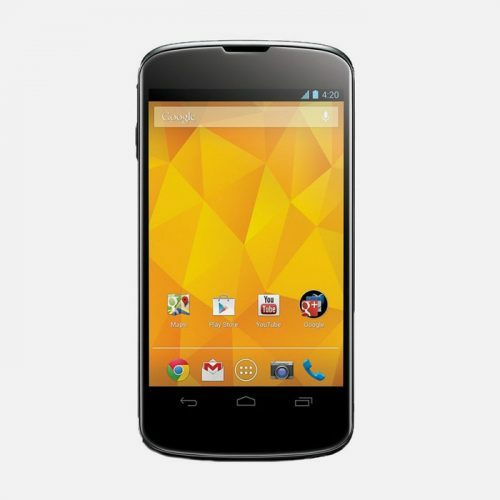 Q: Does this phone work with Sprint or Verizon? 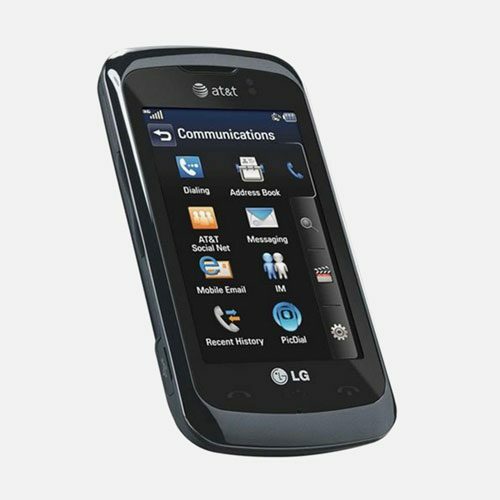 A: Since it is a GSM phone, it will NOT work with Sprint nor with Verizon. Those two are CDMA based networks and work on different technology. Q: What size SIM card does this phone use? A: This device uses the Nano size SIM card. There are 3 size SIM cards and Nano is the smallest of the three. The network with which you receive your phone plan will provide you with the correct SIM card size. If you already have a SIM and its the right one, simply insert it into the device and it will be good to go. Q: Is the DuraXE waterproof? A: Yes. This device meets military standard 810G, as well as IP68 and OSHA certification. That means that it is waterproof for up to 30 minutes in 6 feet of water. It is also dust proof and drop proof so this device will outlive whatever other devices you have ever owned beforehand. Q: What is the phones dimensions? A: Here are the dimensions for the DuraXE. It is 4.1” X 2.5” while being closed. When it is open, it is 6.1” x 2.5”. Q: Is there a flashlight on this phone? A: Yes. In addition, when taking pictures there is a flash to help brighten up the photo location. Q: Is this phone compatible with 4G? A: Yes this is a 4G phone. You must have a data plan to be able to connect to 4G. This speed is the same as most smartphones today, which is really amazing considering that the DuraXE is a flip phone. Q: How loud are the speakers? A: This phone has speakers that are super loud. They will overpower noise in the background, such as at a work or construction zone. It is especially great for those who are hard of hearing as it is well above average in volume. Q: Is there speed dial on this phone? A: Yes. Here is how to do it: Menu -> Settings -> Device -> Call Setup -> Speed Dial Setup -> Choose the desired number and connect it to the contact you wish as a speed dial. To call a speed dial number, simply hold it down and press ‘OK’ to confirm. Q: Does this device have Bluetooth? A: Yes this device can connect via Bluetooth to other devices or headsets.